Game Changer. We believe we see a great future from CrowdFunding Film. 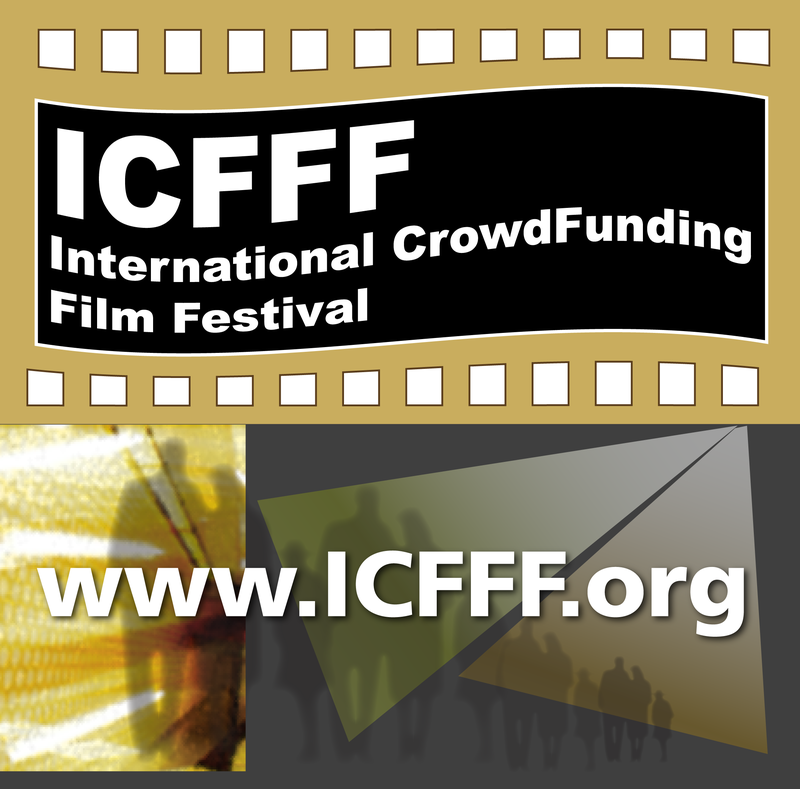 The International CrowdFunding Film Festival will be held December 5-7, 2013 in San Francisco. The Film Festival is designed to bring together artists, filmmakers, and video game creators to showcase their craft, network and get crowdfunded, as well as collaborate with film schools in San Francisco and other cities with upcoming festivals in Los Angeles, New York, Toronto, London, and Vancouver. The Crowdfunding Society has been formed since both established filmmakers and film students from universities all around the U.S. and other countries are increasingly looking to crowdfunding to find backing for their projects. With over countless films successfully funded through crowdfunding portals such as Kickstarter and IndieGoGo, Hollywood is now actively using this approach to fund new films. For example, director/writer Rob Thomas raised over $5.7 million for "Veronica Mars" while Zach Braff’s feature "Wish I Was Here" raised $2.6 million in donations. Concurrently, newer filmmakers and students have funded films for as little as $5000-30,000. Knowing what to do and not to do is critical, because as the CrowdFunding Society organizer Sydney Armani states: "I see in these directors, writers, and cinematographers, the same core passion for innovation. Many are not only filmmakers but entrepreneurs struggling to find financial backing, and crowdfunding done right can help them break through with enough funds to produce their film," says CFFF's Sydney Armani organizer and publisher of CrowdfundBeat. Many newcomers to crowdfunding don’t know what to do in order to be successful, and the CrowdFunding Film Festival will feature a series of speakers to help filmmakers achieve success, since on average, only 40-50% of filmmakers do gain the necessary financing through crowdfunding. One such speaker based in San Francisco is independent screenplay writer and film producer who has produced over 60 short films, and has published over 50 books with major publishers. She will be speaking on "What It Takes to Succeed and Not Fail in Crowdfunding," drawing on her recent book: "Finding Funds for Your Film or TV Project," published by Hal Leonard, a publisher specializing in entertainment. Scott, who is the co-chair for the San Francisco branch of the CrowdFunding society will also draw on her experience in creating and promoting her recently launched crowdfunding campaign for a very timely film. Scott will be using examples from the campaign to illustrate what to do and not do to prepare a crowdfunding website and promote it to others to get backing. On festival video showcase, Eckhart Tolle joins filmmaker Barnet Bain to discuss his new project "Milton’s Secret" based on Eckhart’s book by the same name.